Which is the Best Shampoo for My Hair Concern? The world of shampoos and conditioners is a minefield. Sadly advertising rules are easily skirted around with hundreds of brands implying fake claims they cannot support. We’ve all heard phrases like “hair looks healthier” and “hair feels smoother” – just because your hair looks healthier and feels smoother, doesn’t mean it actually is! So after years in the industry, below is my definitive list of the best shampoo for your hair type. These have all been tried and tested either by myself or friends, family and colleagues with particular attention paid to good ingredients, reasonable pricing and avoiding marketing hype. Most of the products featured are accompanied with conditioners which I would recommend exploring; however the focus here is only on Shampoo. Greasy hair is similar to greasy skin – it’s caused by an over stimulation of oil in the hair follicles. The secondary cause can often be heavy and fat-loaded hair care products. Unfortunately most products available focus on zapping up the oil temporarily – funnily enough, when you stop using the product, the excess hair grease returns, so you go back to using it… This is because many of these products dry scalp out which prompts it to produce even more oil. The trick here is to hydrate the scalp and treat it gently; both shampooing and conditioning. The Body Shop shampoos and conditioners are all very good and come in at a great price. 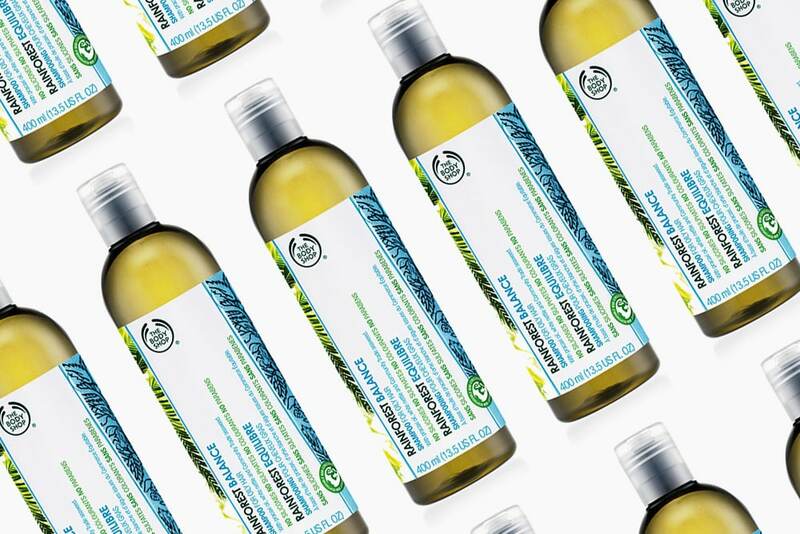 A normal size bottle of the Rainforest Balance Shampoo comes in at £5! Many of the most commonly known irritants have been removed, rendering this a very gentle, yet effective shampoo. Dry hair can be caused by a number of things including: too much product, not enough conditioner, extremely thick hair (dark and Afro hair) and even stress. 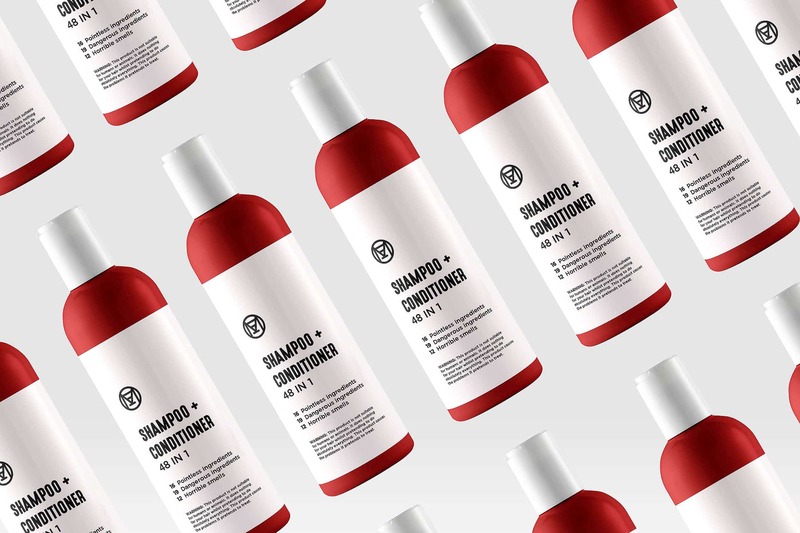 Hair dryness is a result of insufficient oil production from the hair root and this needs to be compensated for by both your shampoo and a good conditioner; but getting the shampoo wrong can be your undoing. My ex had the world’s thickest and curliest hair which if he didn’t pay good attention to, went ballistic. After much trial and error, he settled on LUSH Ltd Blousey, a very thick and deeply nourishing shampoo filled with capuacu butters and protein rich banana. 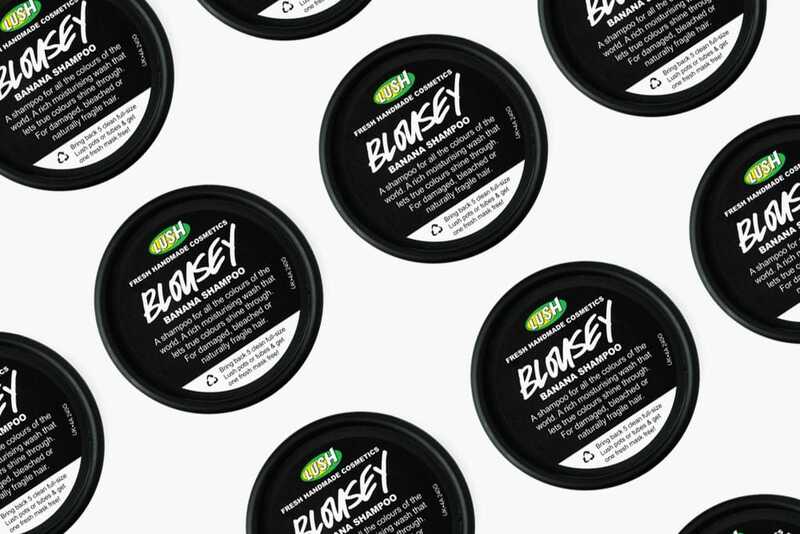 Blousey smells amazing and the effects, even without a conditioner (which I wouldn’t really recommend) are brilliant. I’ve come across bottles of shampoo in their hundreds of pounds, but these are beyond affordable, and honestly, not always the best. If you’re looking for something on a tight budget, this can be a minefield as most budget products are riddled with fake claims and horrid ingredients. 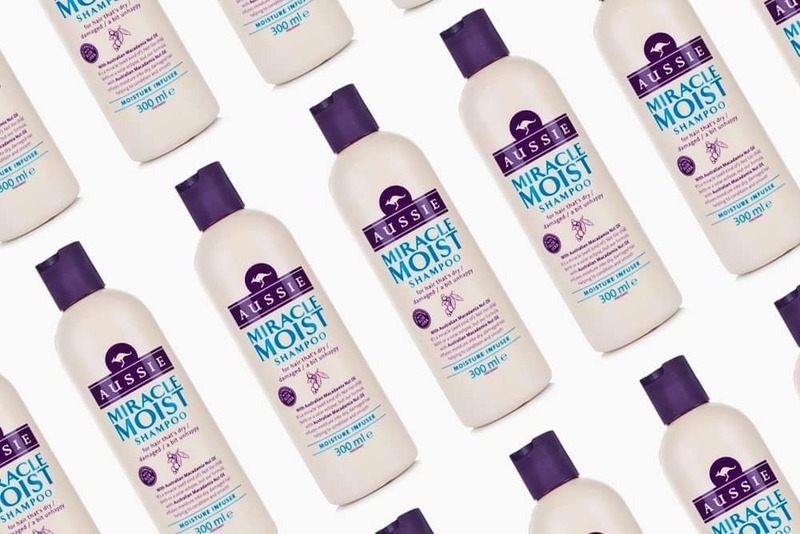 I came across Aussie Miracle Moist shampoo totally by accident. I was staying in a London hotel, had forgotten to bring Shampoo – and there was no way I was using the drain cleaner I was provided with in the room. I nipped out out to Boots and grabbed it as a ‘this looks ok’ purchase. I’ve been amazed by it and have continued to recommend it since. Many of the nasties have been removed; it doesn’t strip and leaves hair feeling good. You can usually get it on offer, but full price is often only around £3! It’s infused with Macadamia nut oil and Aloe Vera for great hydration and moisture. Cards on the table, if you’ve lost hair, you can’t get it back. Once those follicles have shut off, there’s no reactivating them unfortunately. I know you might not want to hear this, but it’ll save you a huge amount of time and money. 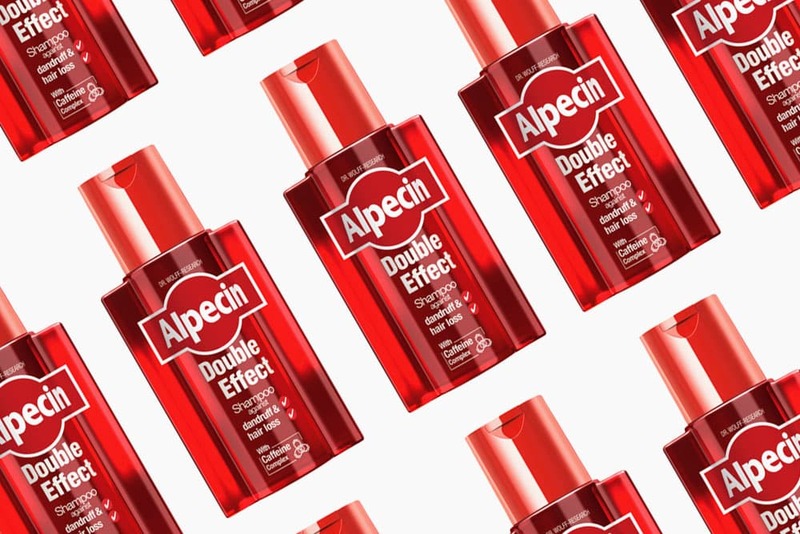 However, if you think your hair is starting to move away from you, then the best I’ve come across is industry leading Alpecin. I was fortunate enough to visit their german laboratory a few years back and believe me, there is an obscene amount of real science behind their claims and it’s truly proven to slow down hair loss. In fact a lot of the work done by Dr. Wolf laboratories go into pharmaceutical products. Welcome to my wheelhouse. I’m very lucky to have a lot of hair, I mean, loads, but each hair itself is very fine. This means it can very easily be made dry or greasy; it’s a fine balanace. So when it comes to fine hair, I always look to give it more body as products can render it a little ‘flat’. Whilst there are plenty of hair styling products I also use to achieve this, it’s best to start with a non-stripping, follicle exfoliating shampoo to ensure hair is as thick as possible. 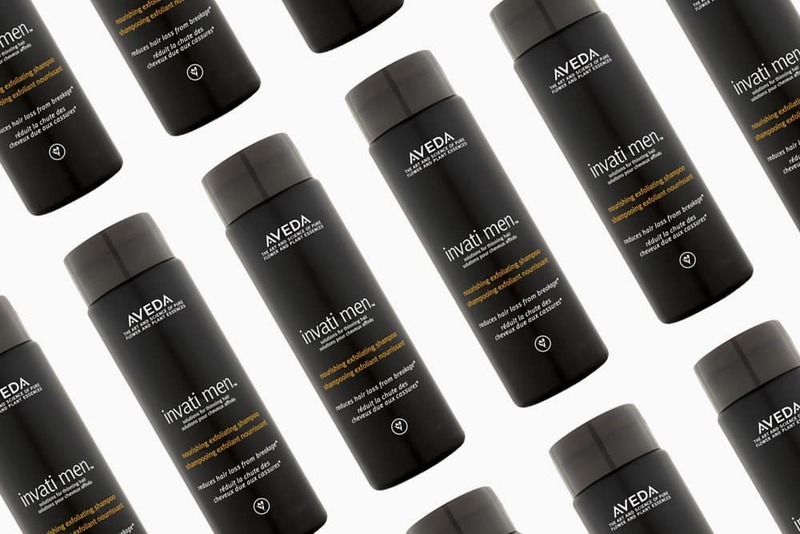 AVEDA Invati Men shampoo uses the effective chemical exfoliant Salicylic Acid, here extracted from Wintergreen, to break down the bonds of dead skin cells that block hair follicles and strengthening the others. It’s also a much thicker shampoo and so doesn’t necessarily require the use of a conditioner. In order to thicken my large amount of fine hair, I use a multitude of powders, pre-blowdry lotions, mattte clays and hair sprays. Whilst this makes for a great look, it’s a nightmare to wash out; particularly if slept on. It’s important to remove product build-up as this can both clog follicles, damage the hair shaft and dry out the scalp. The sooner you remove it, the better. There’s only one shampoo I go to for removing product build up and it’s another from LUSH Ltd. I’ve been using this for years and lapsed in buying it over the last year, but on getting a new 500g bottle a few weeks ago, I wonder why I ever left it. Many shampoos need to be used two, three or four times to get out all the product which can then leave your hair feeling like straw. LUSH Ltd rehab removes all product from your hair and doesn’t leave it feeling as dry as dead grass (note that you should always use a conditioner after removing hair products). 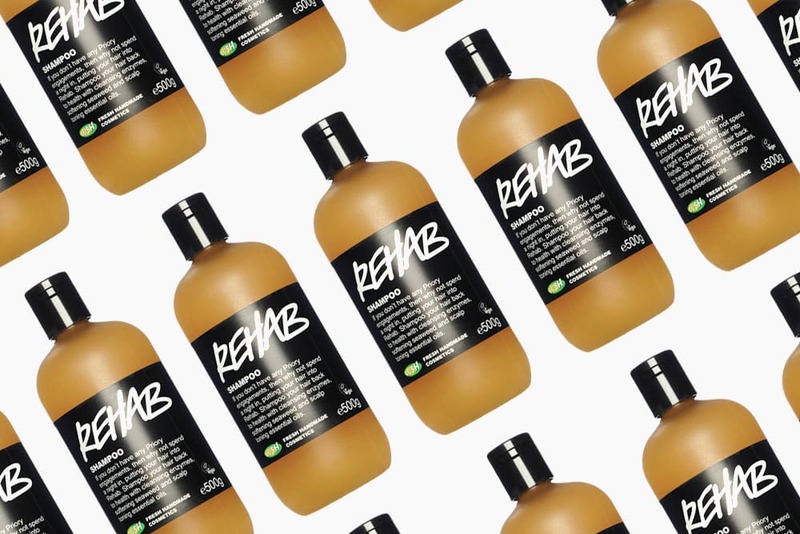 LUSH Ltd Rehab is an enzymatic blend of pineapple, kiwi and papaya juices that cut right through product build-up. Peppermint oil then conditions the scalp whilst Olive Oil helps restore hair moisture. Plus, the scent is unbelievably good! This article first appeared on MANFACE written by Thom Watson. It was published on Thursday 2nd March 2017 and was last updated on Monday 3rd April 2017 at 12:27pm. It's categorised under Alpecin, Aveda, LUSH Ltd, Shampoo, The Body Shop where you'll find more related content. You are here: Home › Brand › Alpecin › Which is the Best Shampoo for My Hair Concern?